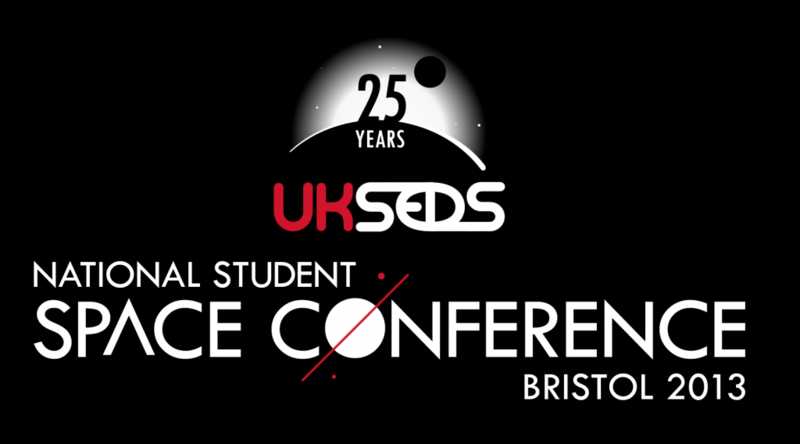 UKSEDS National Student Space Conference 2013 registration is now open! The conference is now in progress: Talks so far this morning Jeremy Curtis from the UK Space Agency Simon Feast and Jeremy Nickless from Reaction Engines Ltd Keith Muirhead from HE Space Carol Norburg from Umia University Dr David Ashford from Bristol Space Planes. We are now at lunch! Have you booked your conference place yet? Host the Next UKSEDS Conference!